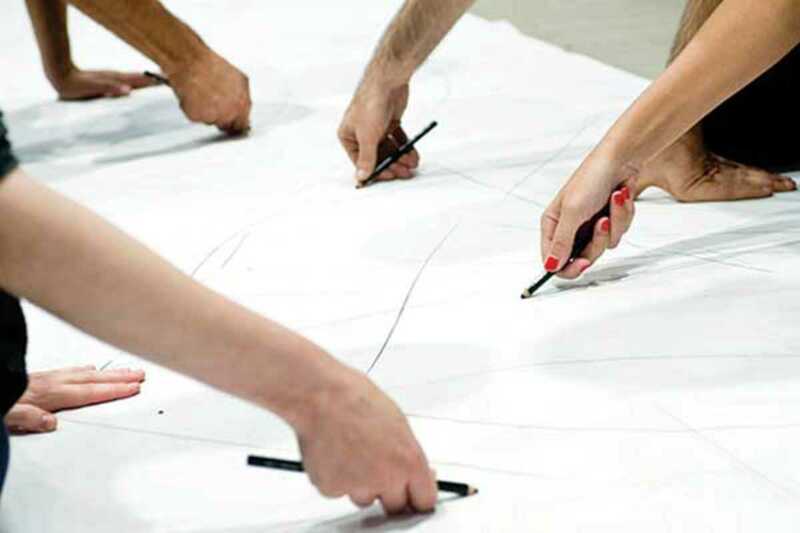 GEOCOCO (Geografía de la Consciencia Corporal) is a drawing technique developed by Barcelona artist Jaime Refoyo. It has grown into a creative therapy based around a set of natural movements and our spatial visualization ability. Following their success at the Big Draw event last October, GEOCOCO will be organizing events across the city to build awareness of the technique. The first of these will be at the Centre Cívic Pere Pruna this month; all are welcome and admission is free.